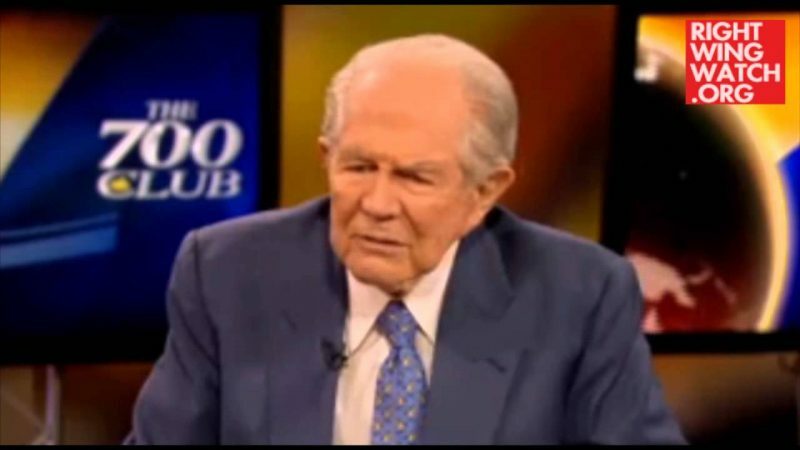 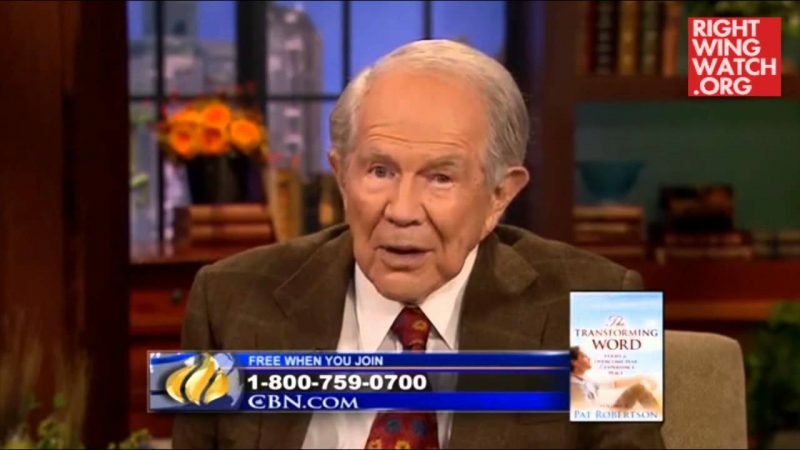 Back in 2011, the Christian Broadcasting Network vigorously denied that CBN founder had Pat Robertson ever compared Islam to Nazism, even though the televangelist had done just that on his show, “The 700 Club,” the same year. 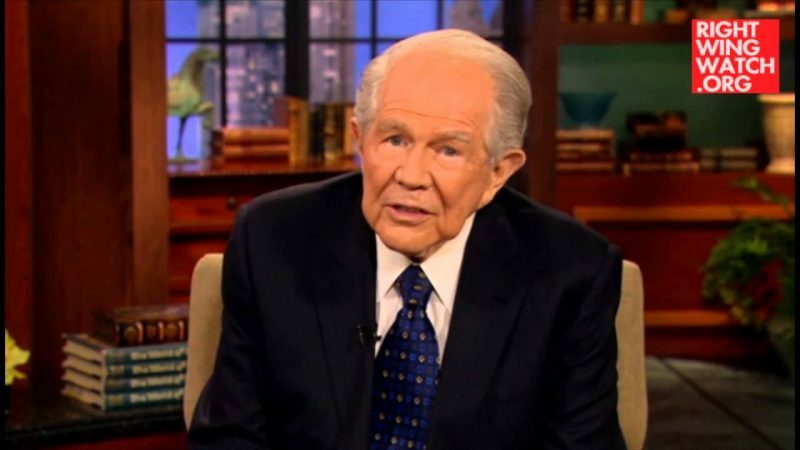 Since then, Robertson has continued to compare Muslims to Nazis. 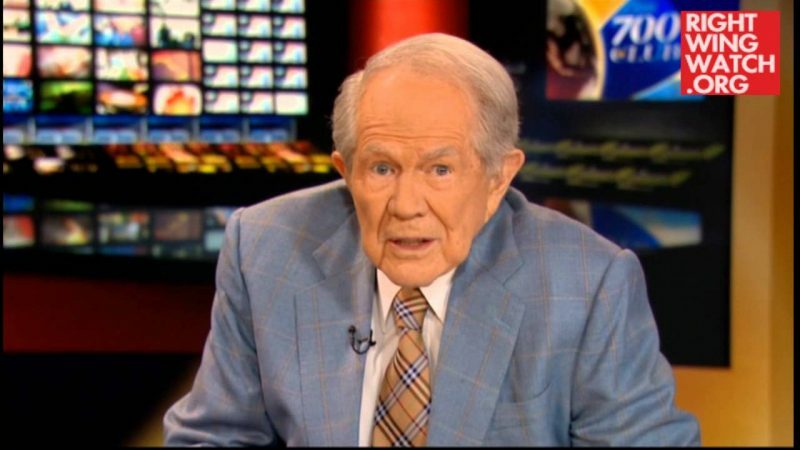 And today, Robertson once again made the comparison, alleging that Islam will “fall” just like Nazi Germany after World War II.